For couples who want an extra special holiday that is as active or restful as you choose, a skippered charter is surely the ultimate exclusive get-away. 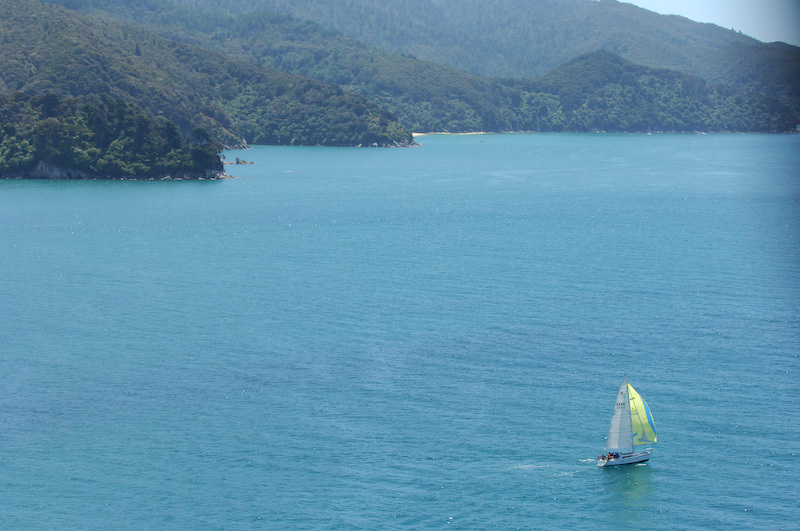 We’ll take you to some of the most beautiful and unspoilt locations in New Zealand, such as the anchorage at Adel Island, with native birdsong ringing out across the water, or the rugged beauty of Durville Island and the outer Marlborough Sounds. On a skippered charter, you can either choose to be active crew members with world class tuition and guidance or simply chill out and soak up the beauty of your peaceful surroundings. This is a great way to get the whole family together on board. Kids love the cruising life and just sleeping on board is an adventure in itself. For the more adventurous family this is a holiday that’s hard to beat. Children love being crew members. Under supervision they can even safely and legally steer the yacht, long before they’ll be allowed to drive a car. We know from personal experience that sailing with children can be a logistic challenge. It often results in one person single handing while the other adult looks after the kids, but with one of our skippers at the helm life on board gets a lot easier. 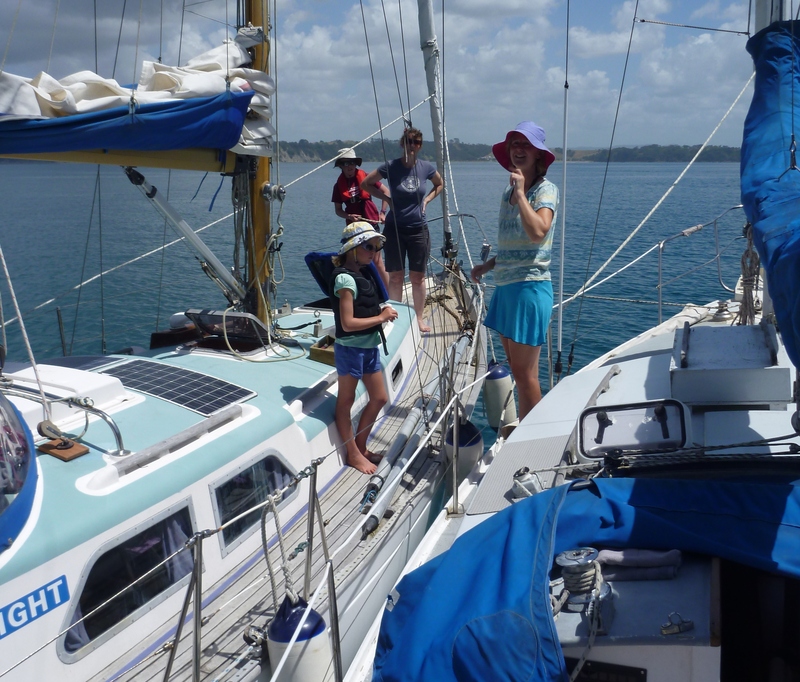 A Skippered Charter as a family is a perfect way to relax and really enjoy time in each others company. An active holiday is also a fantastic way to draw everyone together, with a great sense of well being and achievement at the end. We visit sheltered anchorages with wide sandy beaches and there is plenty of time and space to run ashore. 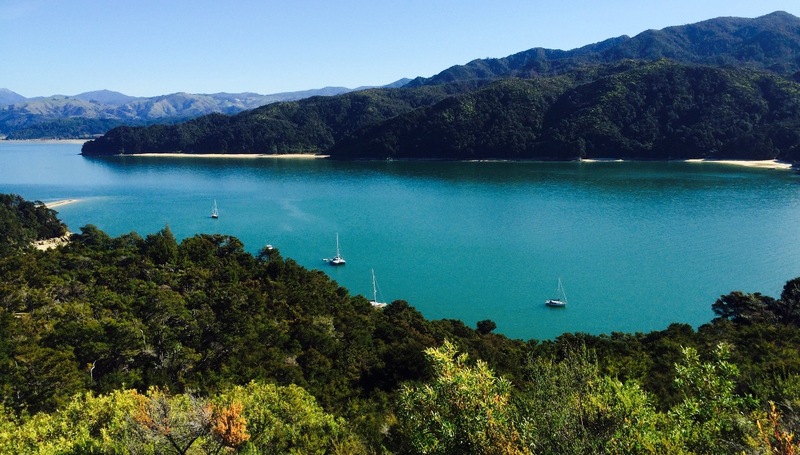 Whether it be swimming off the boat, running on the beach, going for a walk in the native bush of the Abel Tasman National Park. 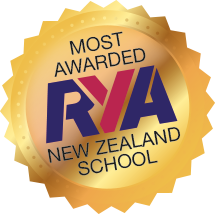 There is lots of variety and after a day in the fresh New Zealand air you’re all sure to sleep soundly in your comfy bunks on board. We’re here to make your experience afloat as enjoyable as possible and are always happy to discuss your individual needs. With our local knowledge and your ideas we can build a trip around your priorities and the prevailing weather conditions for a really memorable cruise.